I am the Founder and Chief Baker of Ovenderful, of Ovenderful Mom Bakers Community, a 20,000+ members FB group focused on healthy baking and Ovenderful BakeStreAt Program, a Pan-India initiative which brings together volunteer bakers from across the country to distribute healthy baked goods to street children/urban slum children, local area wise. 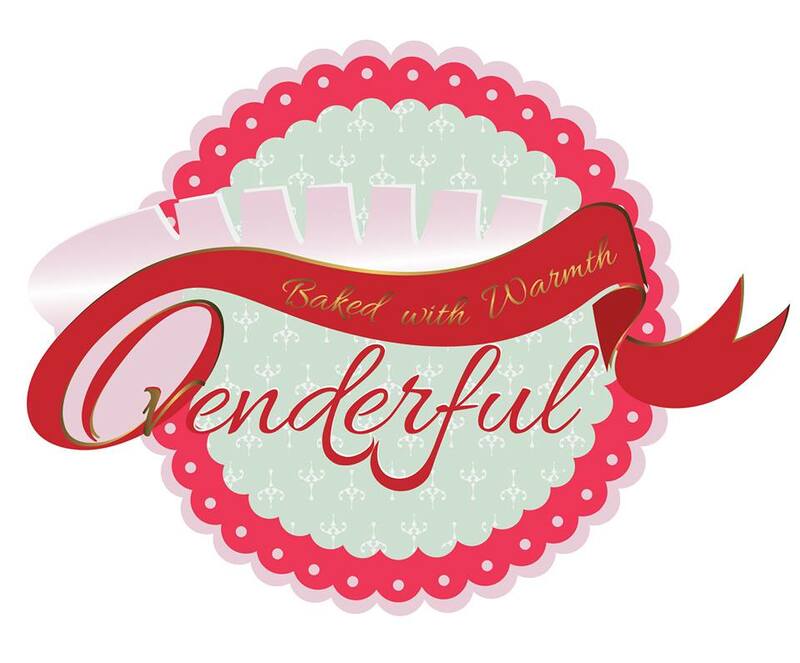 Ovenderful is a niche e-bakery and a social enterprise that completes 3 years in November and specializes in healthy,inclusive and organic bakes (with a range of vegan, gluten free, dairy-free, lactation-friendly, diabetic-friendly, nut-free, eggless, butterless bakes). 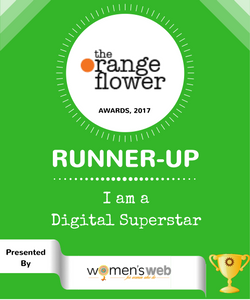 It has been covered in YourStory-HerStory , Economic Times, Times of India, Deccan Herald, New Indian Express, Rediff.com and so on.